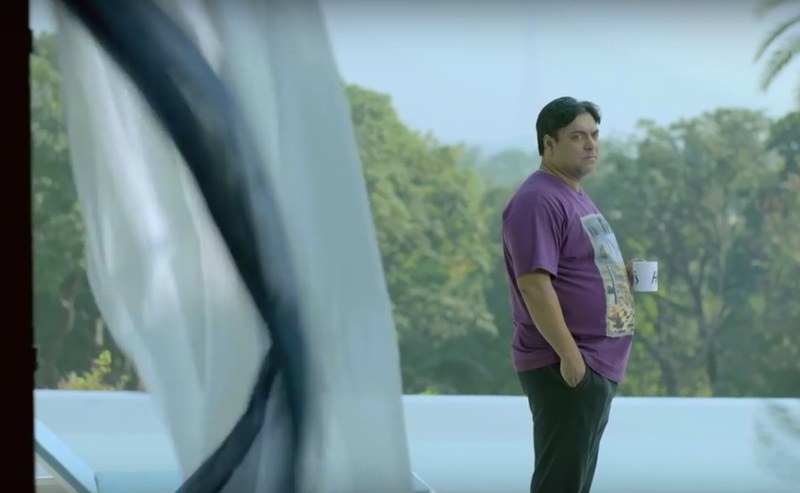 Karrle Tu Bhi Mohabbat Season 2 Trailer Review – Karan And Tipsy Are Back To Steal Away Our Hearts! 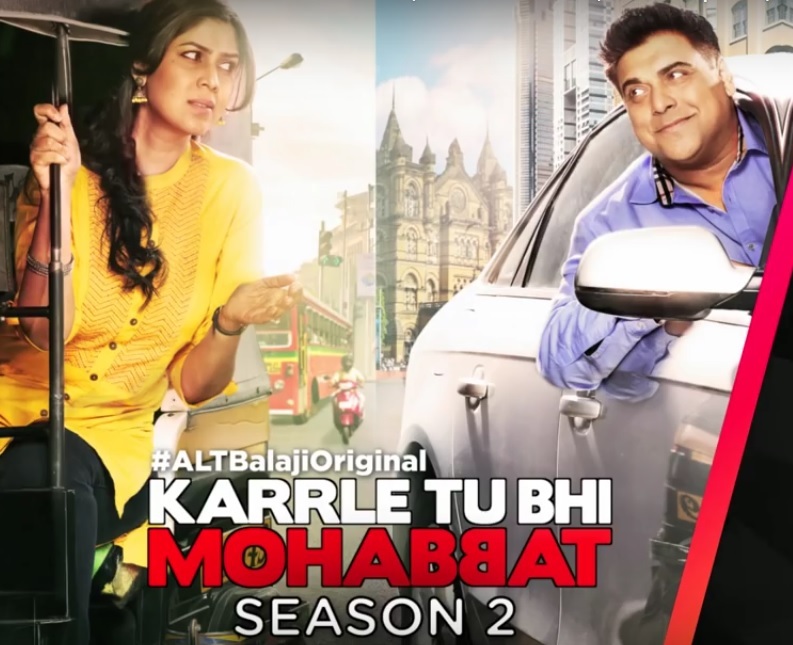 Finally, the much awaited trailer of ALTBalaji’s Karrle Tu Bhi Mohabbat is here and we cannot help but watch the trailer on loop because it’s just too exciting! The trailer gives us the glimpse of the whole season two and clearly indicates that Dr. Tripurasundari Nagrajan and Karan Khanna’s love story is not going to be a smooth ride. It will have their past as speed breakers and we will have to wait and watch if they will make it to their destination of love! The web series is going to pick up from where it end and this time, instead of only fights between Tipsy and Karan, we will get to see a “head over heels in love Karan” trying to woo his “Tanpura” and make her confess her love for him. Excited to watch? We are super excited and just cannot wait to watch! Okay, there is a twist in the tale. In the season one, we were introduced with Karan’s past and in the season two, Tipsy’s past is going to make an entry in her present. Tipsy’s ex-lover Palash who still happens to have feelings for her will make it a tough journey for both Tipsy and Karan but I feel, their love will withstand the test of time and they will be together, eventually. 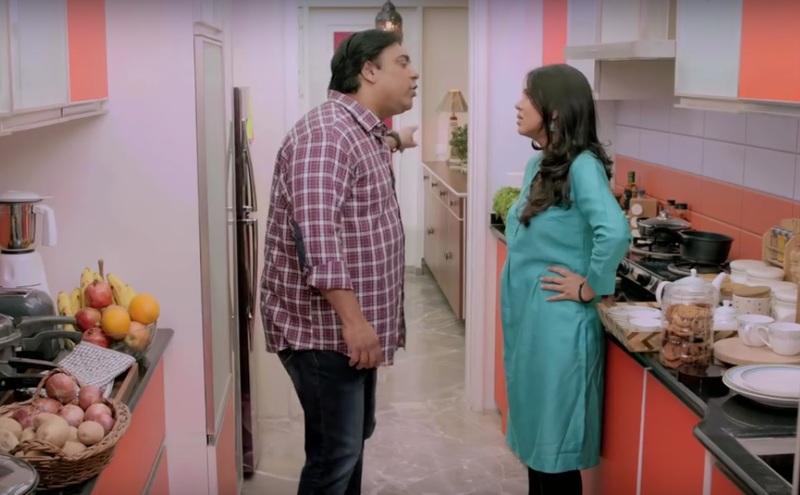 Needless to mention that the USP of the web series are Ram Kapoor and Sakshi Tanwar and obviously, their crackling chemistry. Also, actor and host Sameer Kochhar will be seen essaying the character of Palash and coincidently, he played the third angle of Ram and Priya’s love story in Bade Achchhe Lagte Hain post leap and there, Ram was jealous of him, here Karan is gonna go all green at the mere sight of him with his Tanpura. It’s gonna be so much fun and maybe a little déjà vu! The trailer leaves you craving for more and promises complete entertainment. No release date has been announced yet but we can just hope for it to stream soon! The 5 Best Expressions Of Namik Paul That His Fans Would Always Fall For! “She Is The Answer To All My Prayers!” – Says Sakshi Tanwar About Her Baby Girl! Ekta there are so many pairs whose fans would love to see them together!!! !